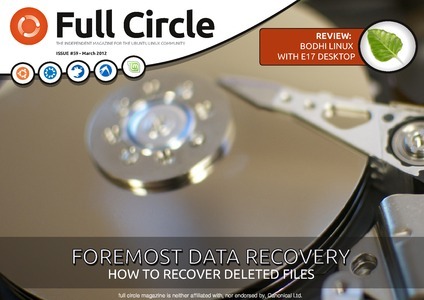 Full Circle – the independent magazine for the Ubuntu Linux community are proud to announce the release of our fifty-ninth issue. * How-To : Beginning Python – Part 31, LibreOffice – Part 13, Portable Linux, Resizing Your VirtualBox Drive, and Create Your Own Greeting Card. Starting next month will be two new HowTo’s on graphics. One which I’ll write about GIMP, and the other is by Mark Crutch about Inkscape, so stay tuned for those. If you want to see what I’ll be teaching you how to make in GIMP, over the next three issues, head over to our Facebook/G+ pages (links are on the Letters page of each issue) to see the final image.